Work is underway to establish the Food Safety Agency, Azerbaijan’s Deputy Prime Minister Ali Ahmadov told reporters in Baku Nov. 11. The work to establish the agency continues based on the February 10, 2017 decree of Azerbaijan’s President Ilham Aliyev on additional measures to improve the food security system in the country. This agency will have great duties under the presidential decree, noted the official, adding that the Food Security Agency will concentrate the functions of other structures, which have been dealing with food security issues in Azerbaijan to date. 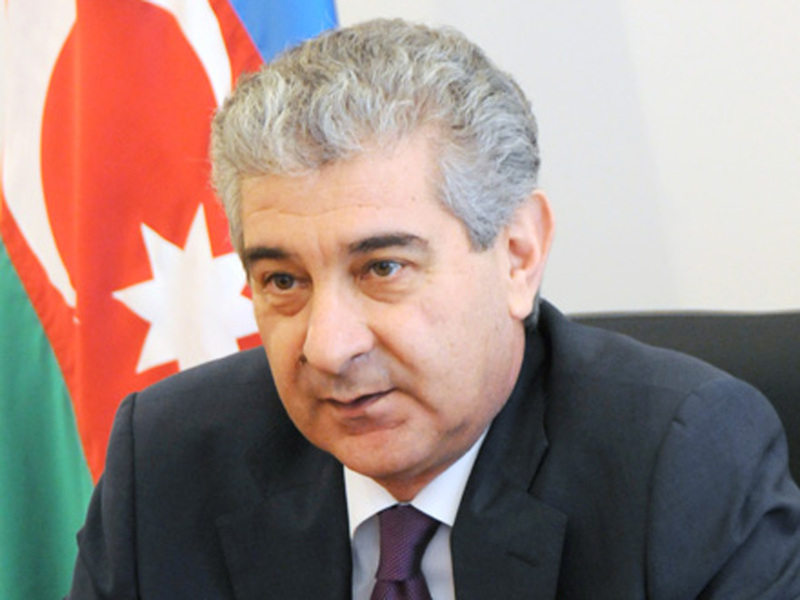 The steps being taken in order to provide the Azerbaijani population with safe food are of great importance, added Ahmadov.